Custom Sphere sized to your specifications. Custom spheres can be made in sizes up to 96″ in diameter and from a variety of materials and colors. Features can be added such as holes and hanging hardware. The spheres can also be constructed so that you can take them apart and put them back together. All custom spheres are made by bonding two hemispheres together. This results in a visible seam. 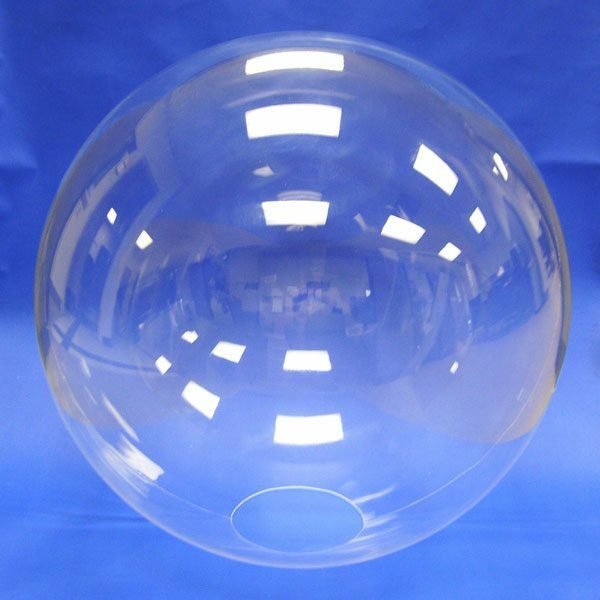 For more information on our custom spheres, please call us at 909-930-5535 or send us a request for quote.